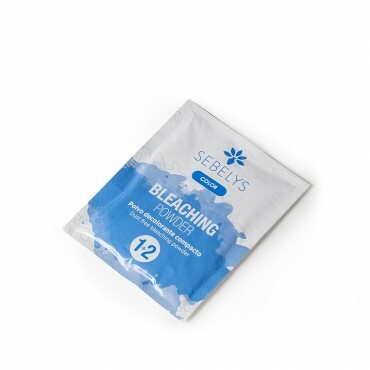 Up to 7 rinsing tones with spectacular nuances of whiteness in the hair for decolourings that are both intense and uniform. 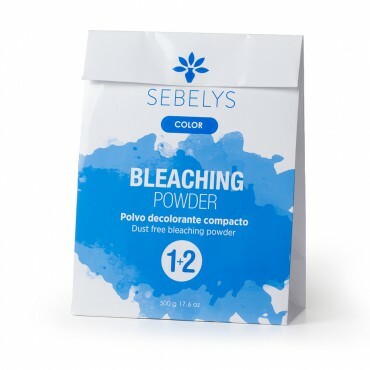 Its compact formula and special creamy consistency reduce the volatility of the powder during preparation and greatly facilitate its application. Its formula treats the capillary fibre with the greatest delicacy and leaves the hair soft and silky.